CMC markets ticked up on Thursday, as q3 reveals an improved performance. CMC markets posted its q3 trading update on Thursday, with revenue set to be down for the year, in accordance with previous guidance. The spread betting firm said q3 revealed improvement on a “challenging” q2, particularly in light of the implementation of ESMA measures. CMC markets said CFD net revenue performance improved in the third quarter, however profit would still be down on the year before. “This has been the first full quarter following the implementation of the ESMA measures and this is providing greater insight into client behaviour following the changes. Encouragingly, clients are continuing to trade when opportunities arise and retail client activity has remained steady throughout the period with client money remaining at similar levels to the first half. 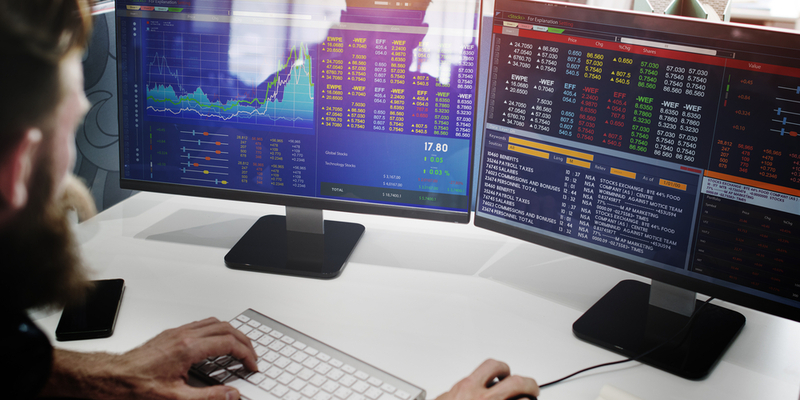 Last year, the European Securities and Market Authority (ESMA) agreed to implement restrictions on binary options and CFDs, in a bid to protect investors. Consequently, traders have been significantly limited in the activity they can execute, causing problems for companies such as CMC. CMC Markets chief executive officer Peter Cruddas said: “After the first full quarter following the introduction of the ESMA measures, we now have a better understanding of changing client behaviour and are adapting our model accordingly. “I founded this business in 1989 and we have weathered many changes in the financial markets and their regulation during my time as chief executive. CMC markets is a UK-based derivatives trader. The company specifically trades in CFDs, spread betting, as well as Forex. CMC markets (LON:CMCX) shares are currently +3.67% as of 14:15PM (GMT).